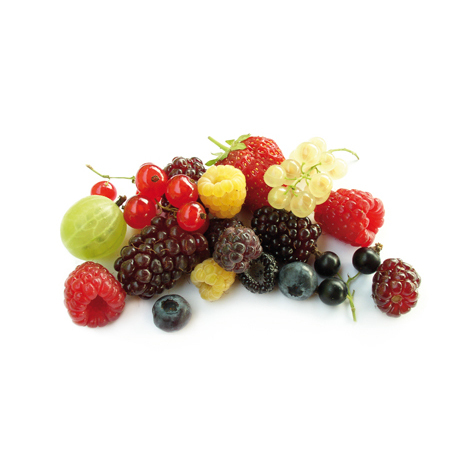 Nestled high in Gippsland s Strzelecki Ranges, the rambling orchards of Sunny Creek Organic Berry Farm use environmentally sustainable practices to yield a wide assortment of fruit and berries. This family business has been certified organic by NASAA since 1988. 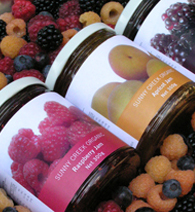 Sunny Creek Organic jams and preserves are lovingly handmade using the highest quality organic ingredients. The wide range of varieties capture rich homemade flavours and seasonal freshness minus the other stuff (no artificial colours, flavours or preservatives). 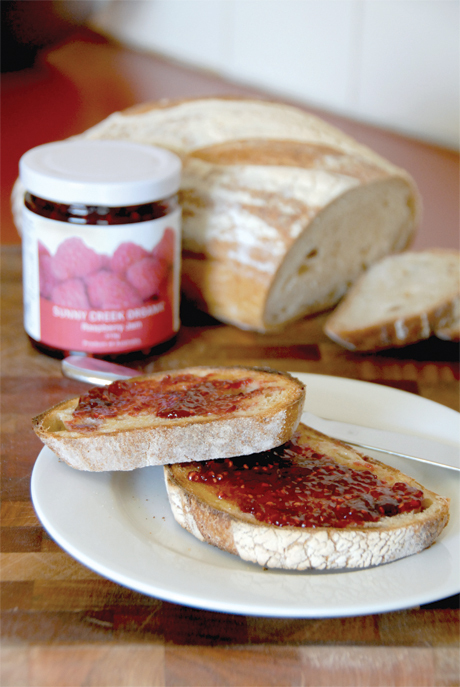 Simply great tasting jam. We are comitted to using certified organic produce and providing a product that is made in small batches in our small commercial kitchen on our farm. 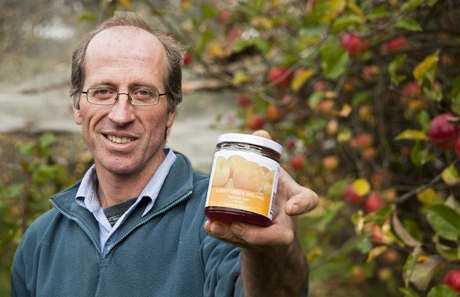 Most of the products are made from fruit grown on our farm, using a sustainable organic production system.